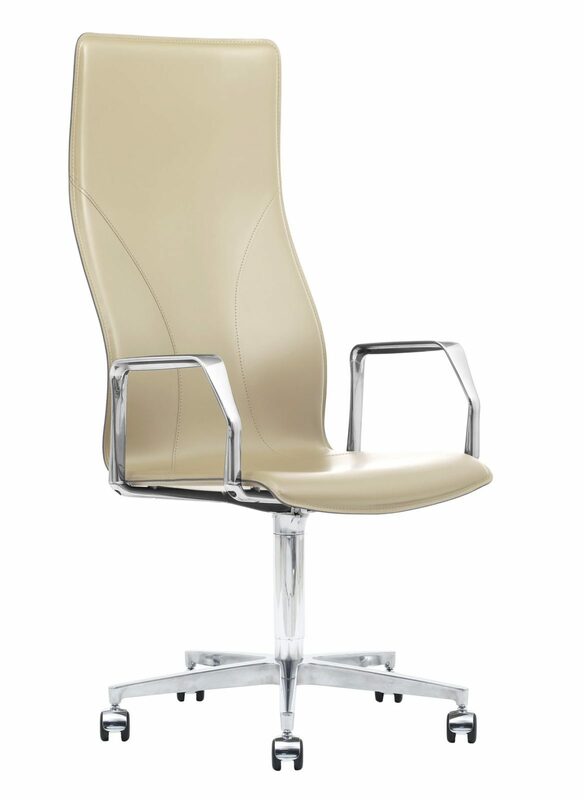 The conference and executive chair BB641.18 by Kleos, among others, stands out for the regalness of the line and the essential design of the armrests. An ergonomic chair for exclusive environments, characterized by a high-backrest shell, comfortable and safe. 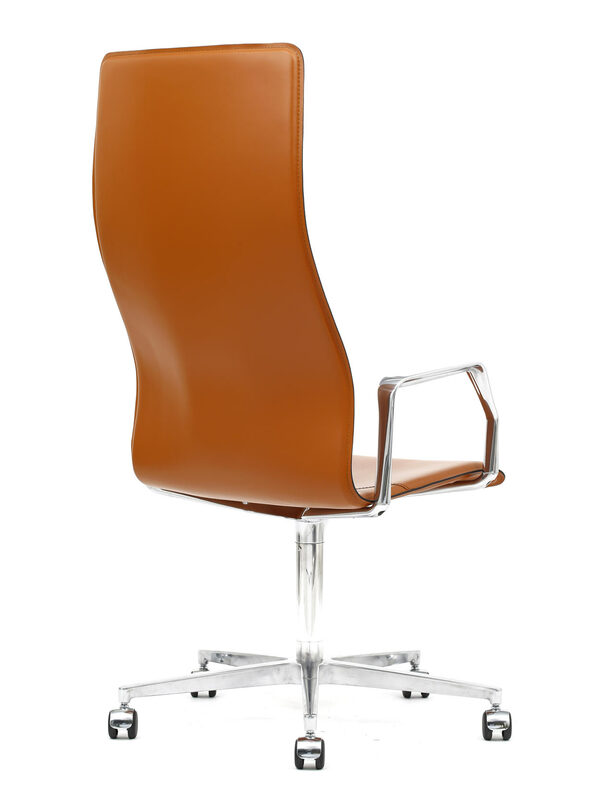 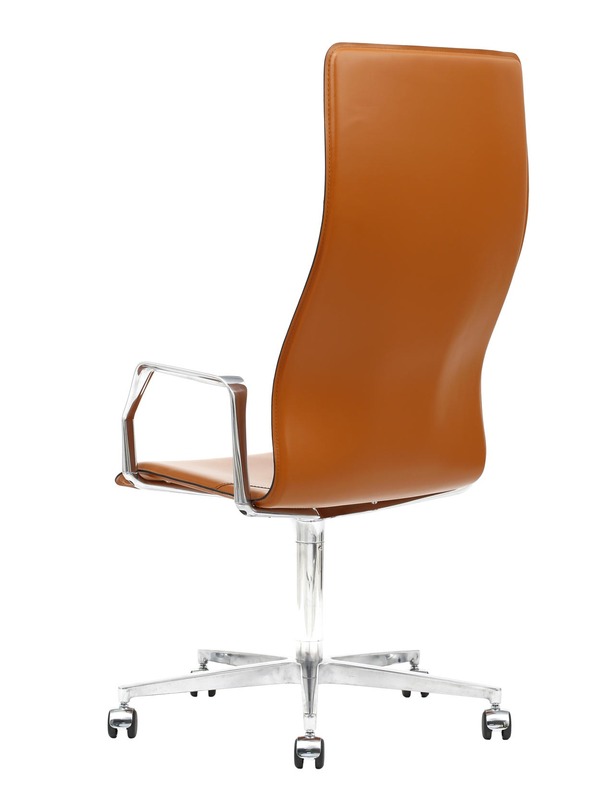 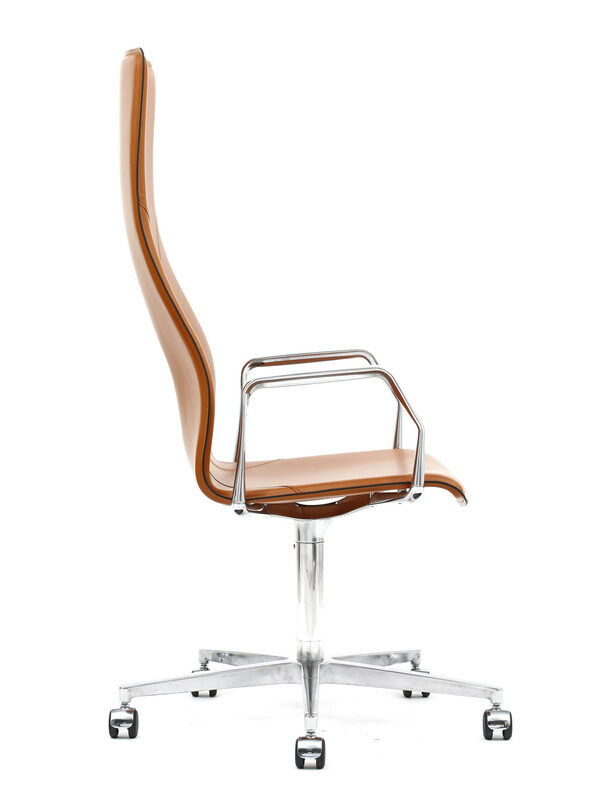 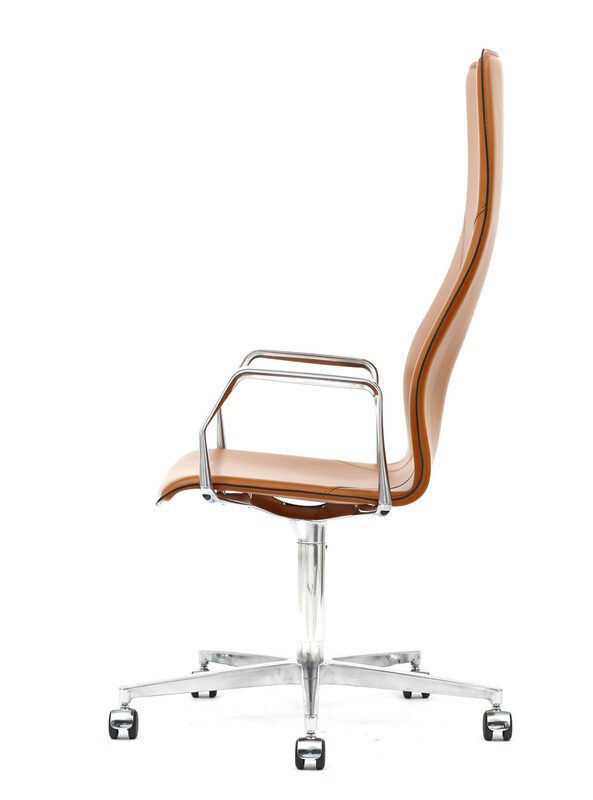 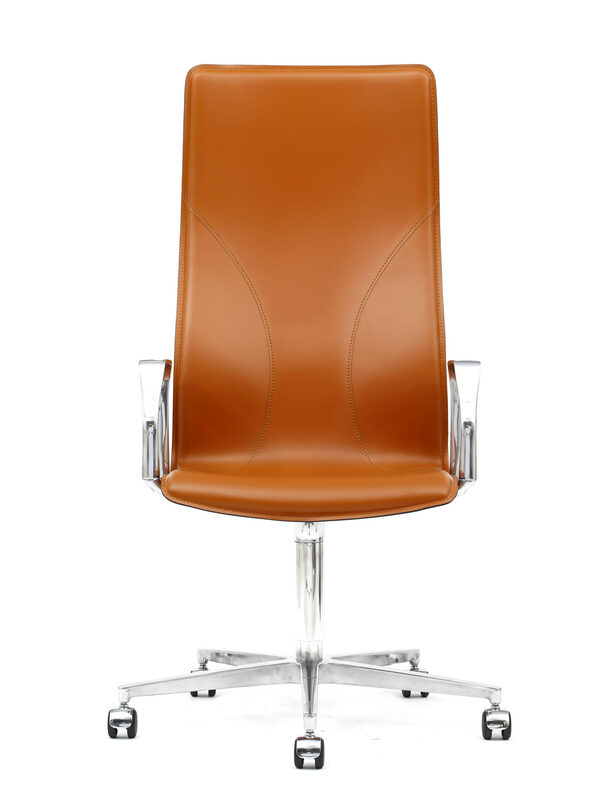 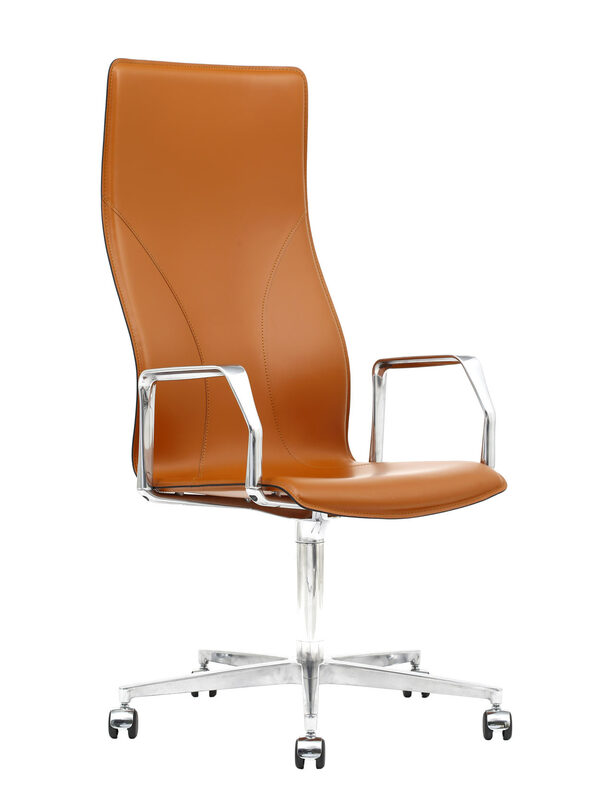 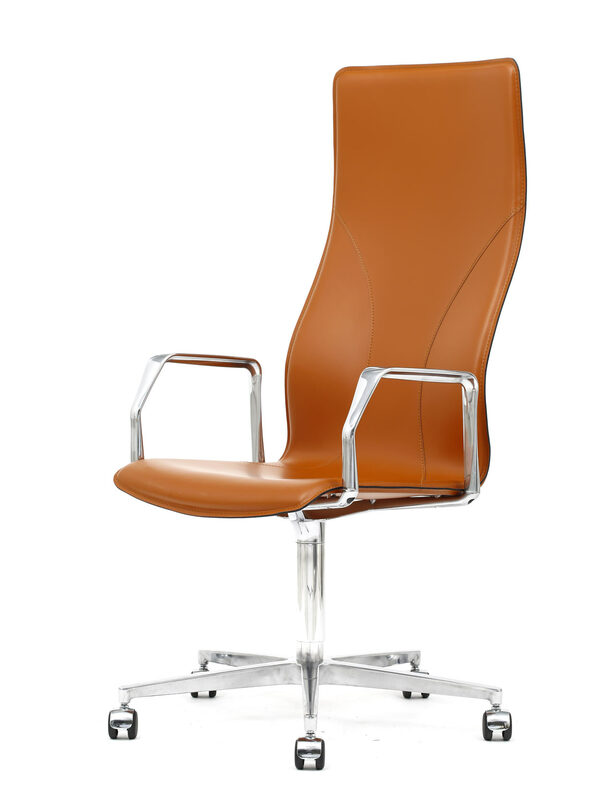 The conference and executive chair BB641.18 by Kleos boasts several ergonomic adjustments, such as the aluminum column that allows 360° rotation, with piston for seat height adjustment from 400 to 520 mm, and the five-spoke base with free or braked castors, suitable for hard or soft floors. 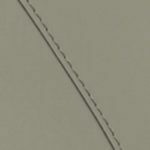 In addition, the fine KleoPel cowhide lining is hand-sewn to highlight the lines and the high quality of the materials. 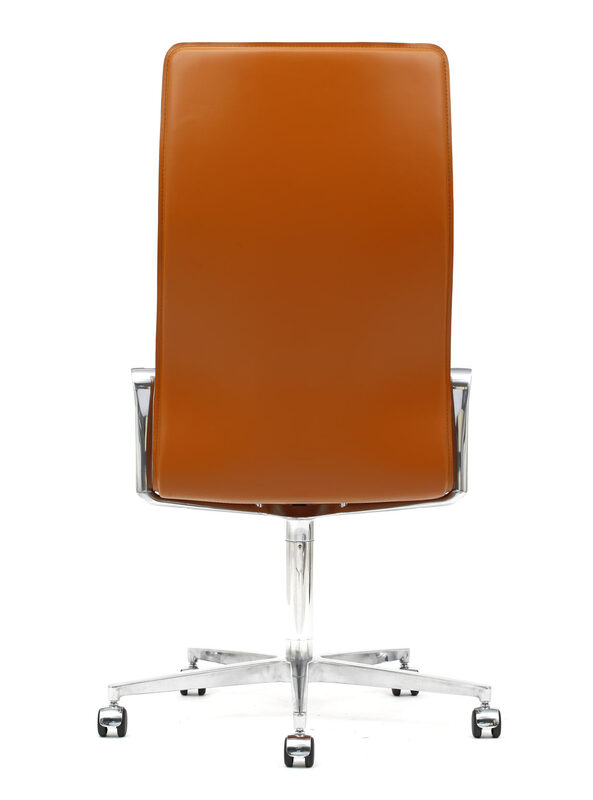 There are 9 colors available to choose for your conference and executive chair BB641.18, to fit in any environment. All Kleos design metal parts are made of die-cast aluminum. 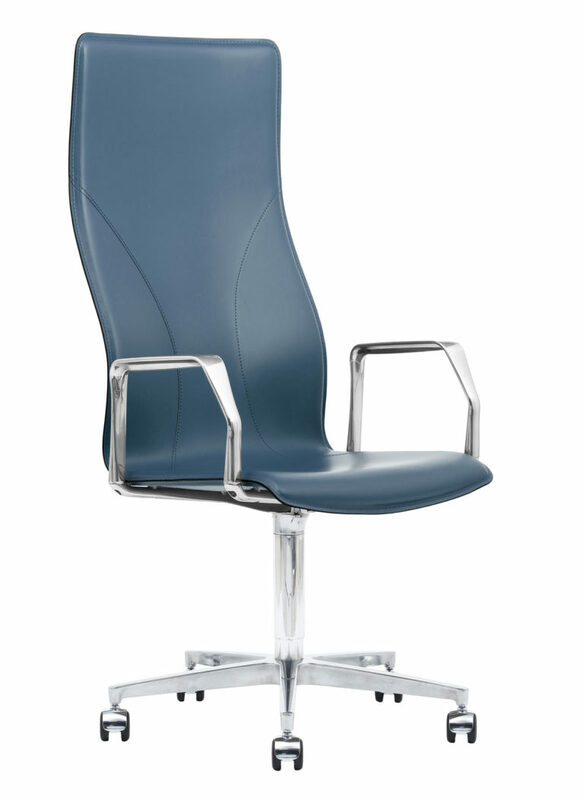 The conference and executive chair BB641.18 by Kleos is available in KleoPel Lasting upholstery. Beautiful, durable, elegant and strong, the KleoPel European cowhide leather keeps the temperature at its best and retains its elasticity over time.